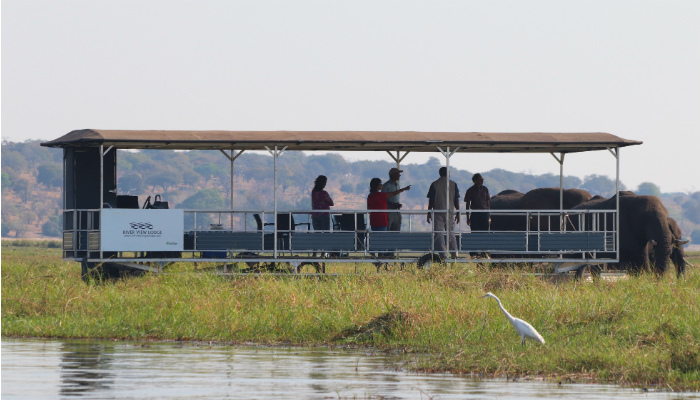 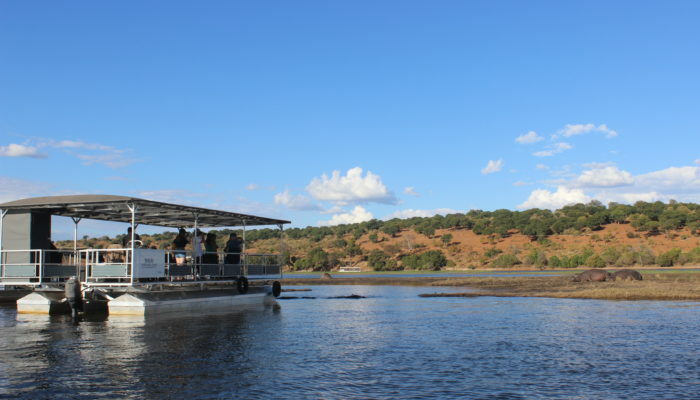 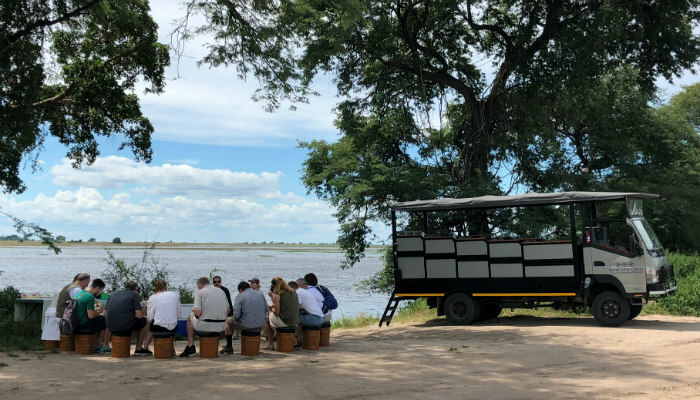 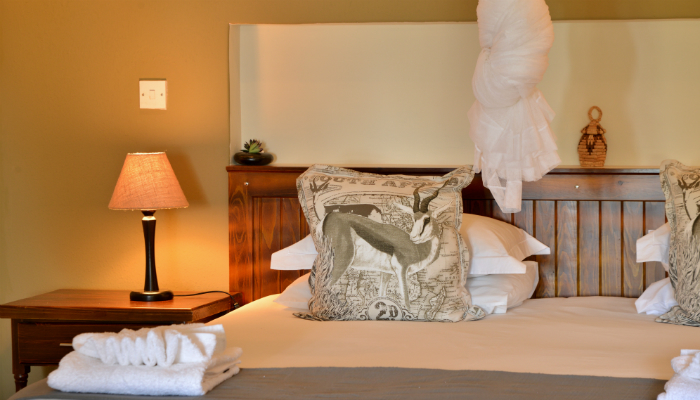 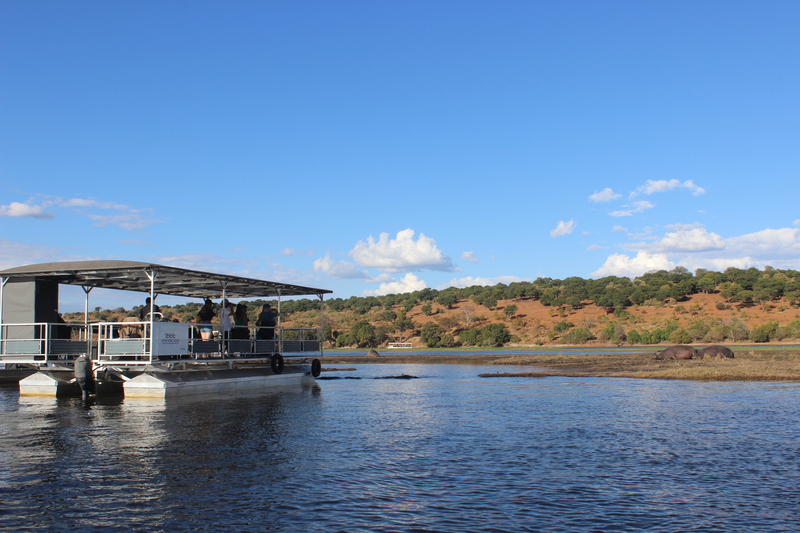 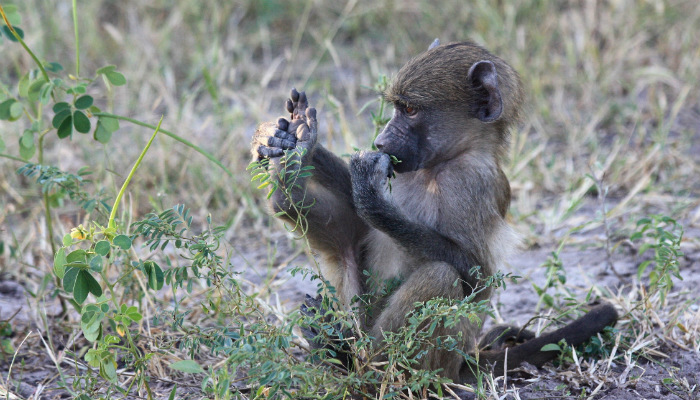 The Chobe experience is one that will stay with you forever. 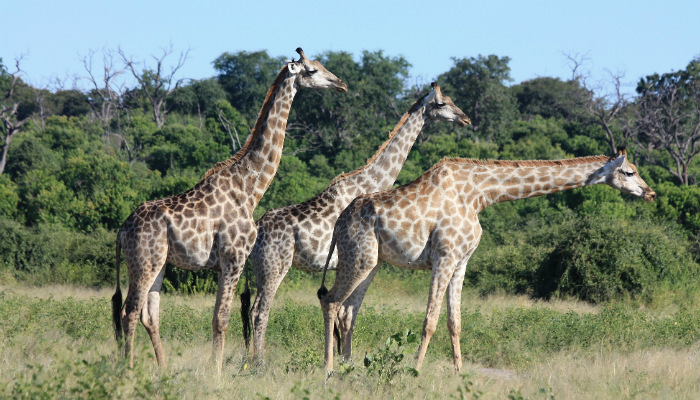 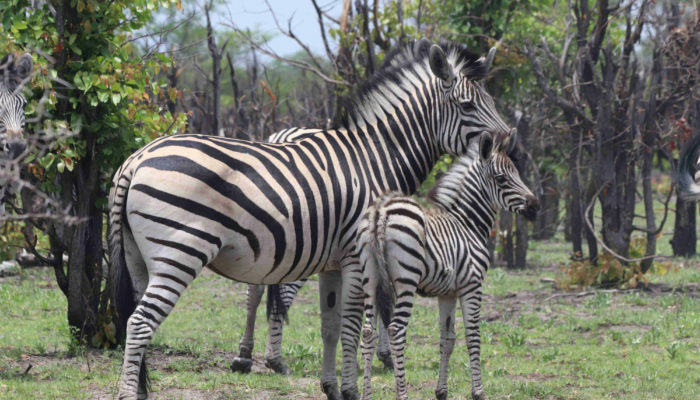 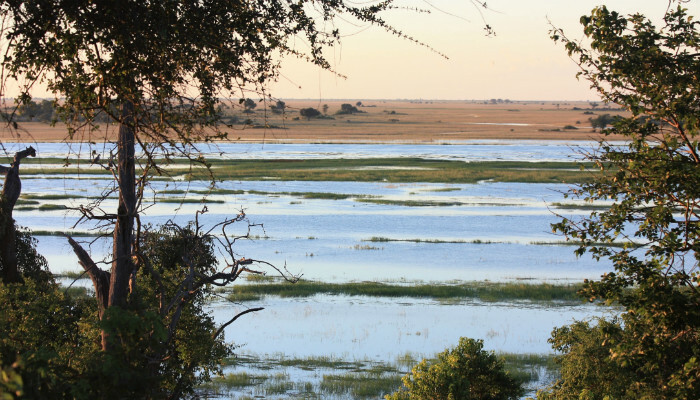 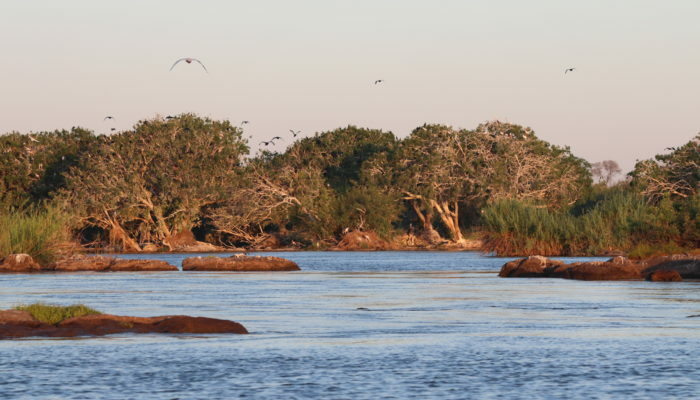 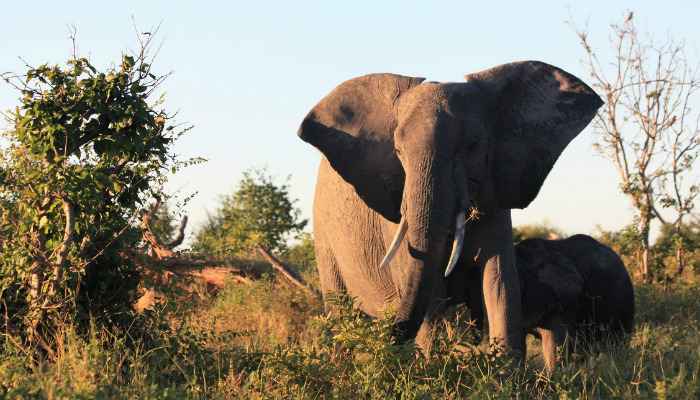 Spanning an impressive 11,000 square kilometres in northern Botswana, Chobe National Park has one of the largest concentrations of game in Africa. 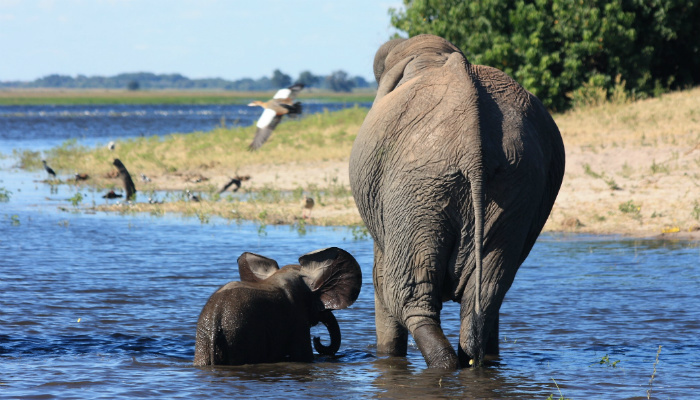 Home to a spectacular elephant population and many other animals including lion, leopard, giraffe, buffalo and hippopotamus, Chobe is a destination not to be missed. 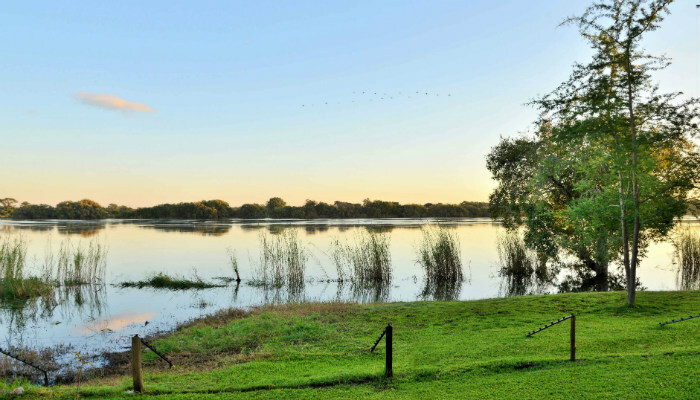 Cultural activities including basket weaving demonstrations, village walks and bicycle tours.